I’m off to Las Vegas for the weekend so I’m putting all of you in charge to make sure nothing happens to Team Stryker while I’m away. If anything bad happens I’m blaming you. 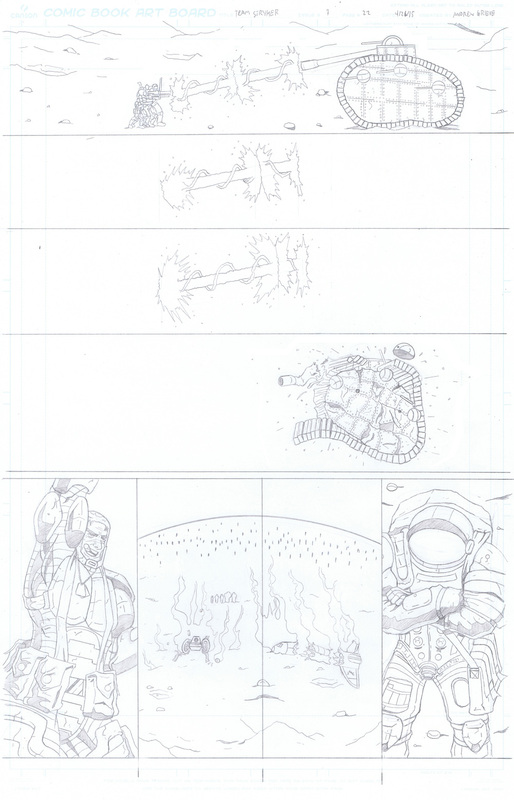 I’ll make sure that you get the pencils to today’s page on Friday and I’ll be back before Monday to bring you the last page of Mission 007 and I promise that you that it’s worth the wait!